Materials:Ceramics and Glazed Tiles Brown.Diameter:7"/180mm.Continuous Rim. Materials: Ceramics and Glazed Tiles Brown Diameter: 7"/180mm. 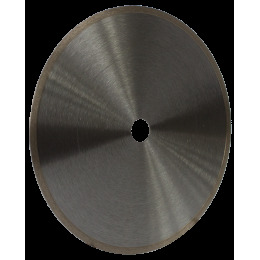 Continuous Rim, Soft cutting and no chipping, good quality of cuts and performance. Diameters of 180, 200, 230 and 250 to be applied to SIMA tile saws model PERLANATO.